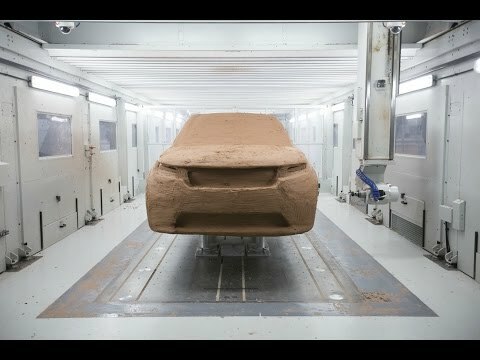 Range Rover Velar - the Avant-Garde Range Rover - claimed World Car Design of the Year at the 2018 World Car Awards. Votes were cast by a panel of 75 influential motoring journalists, from 24 countries. Beautifully balanced, with optimised proportions, Range Rover Velar’s proud lineage is instantly recognisable – but its design philosophy is revolutionary.